Warning: Contains spoilers for all movies in the Marvel Cinematic Universe so far! The Avengers series is coming to an end. Throughout these years, we have met many Marvel superheroes who gained fantastic new powers, discovered new planets and unknown places, witnessed epic battles…and watched the heroes always defeat the villains. But that didn’t happen at the end of Avengers: Infinity War. 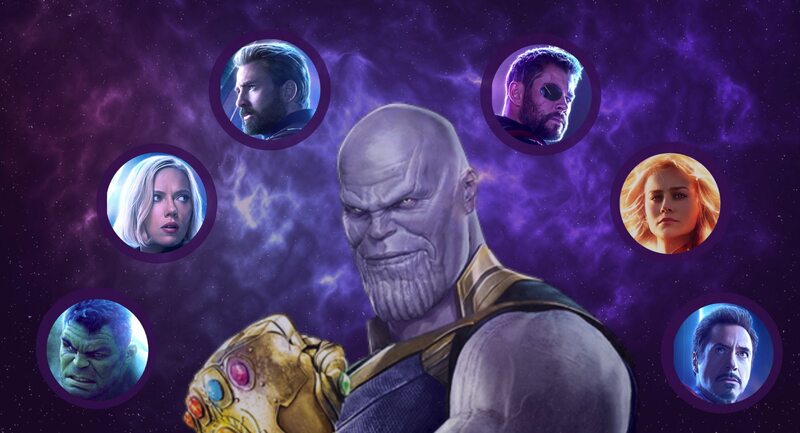 After a struggle, Thanos managed to join all the Infinity Stones that granted him powers that made him seemingly invincible. 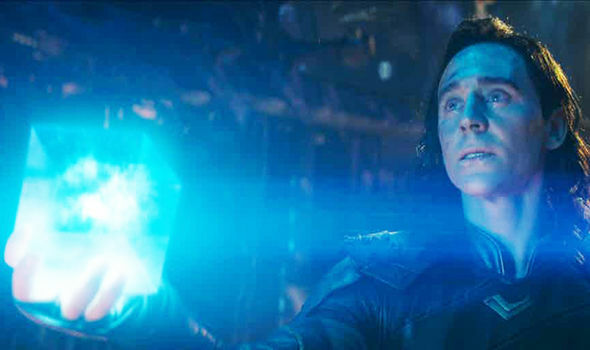 In Endgame, we will find out if his power really has any limits. But before charging forward into Endgame, do you remember who was disintegrated, who survived, and who was killed? This Avenger’s guide will get you up to speed on everything you need to know going into Avengers: Endgame. Infographic: What happened after Thanos snapped his fingers? 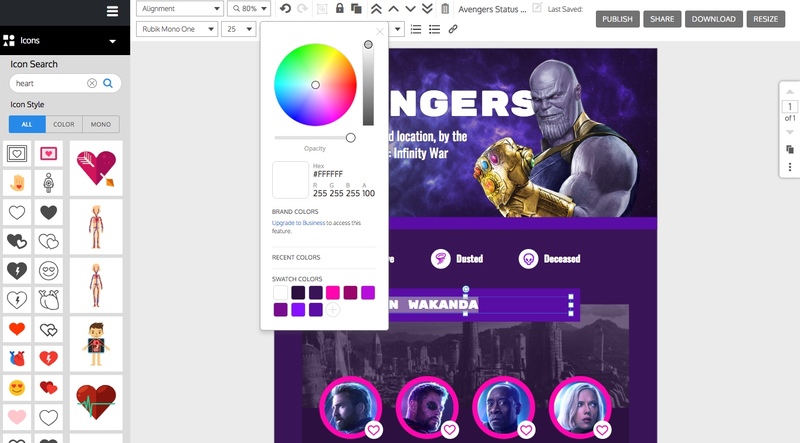 To help, Venngage’s design team created the infographic below, showing where each superhero was and what happened to each one after Thanos’s snapped his fingers. Now that you’ve updated yourself, let’s return to some important points so you can be totally informed. Why does Thanos want to destroy half the universe? If you’re familiar with the Marvel comics, you will probably already know the story behind Thanos. But if you’re a movie fan, let’s recap why Thanos decided to disintegrate half the universe at the end of Infinity War. Thanos’s motivation is to “balance the Universe”. So he quested to find the Infinity Stones, since with them he could wipe out half of the total population and prevent the universe’s resources from being used up so quickly. After already seeing it happen on Titan, Thanos’s home planet, he wants to avoid it happening again, leading him to believe that he is responsible for creating balance. 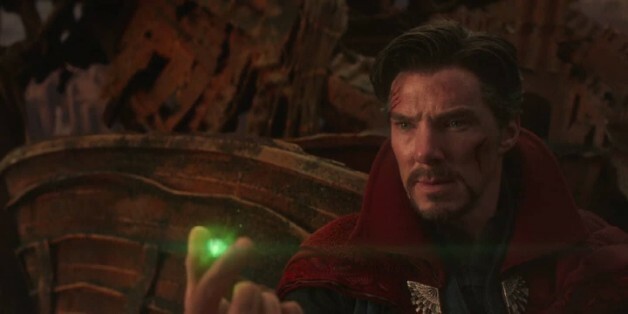 In Infinity War, he claims to have tried to put that same plan into practice on his old planet, but it was not something accepted. Now, with the powers of the Infinity Stones he does not need permission, and as we have seen, he has already begun to put his plan into practice. Infographic: Which characters are still standing at the end of Avengers: Infinity War? Now, let’s talk about the infamous Infinity Stones. According to the Collector in Guardians of the Galaxy, there were six singularities that with the explosion of Big Ben. Besides having created the universe, what remains of this system was forged in what he calls “concentrated stones”, better known as the Infinity Stones. They can only be used by very strong beings because of the great power they represent. 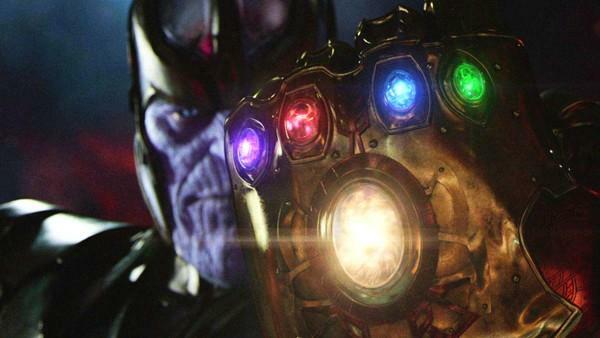 Anyone who manages to gather all them, as Thanos did, and place them in a gauntlet (that armor-like glove that he built, so that he could use all the stone at the same time) has total control over the universe. Where it was stored: Within a cosmic cube known as the Tesseract. Power granted: With this stone it is possible to create portals and teleport to any place in the universe, besides having the power to be present simultaneously in several places. It is also known by the name of Hypercube and Tesseract. First appearance: Captain America: The First Avenger. How Thanos obtained it: By killing Loki, who was with the stone. 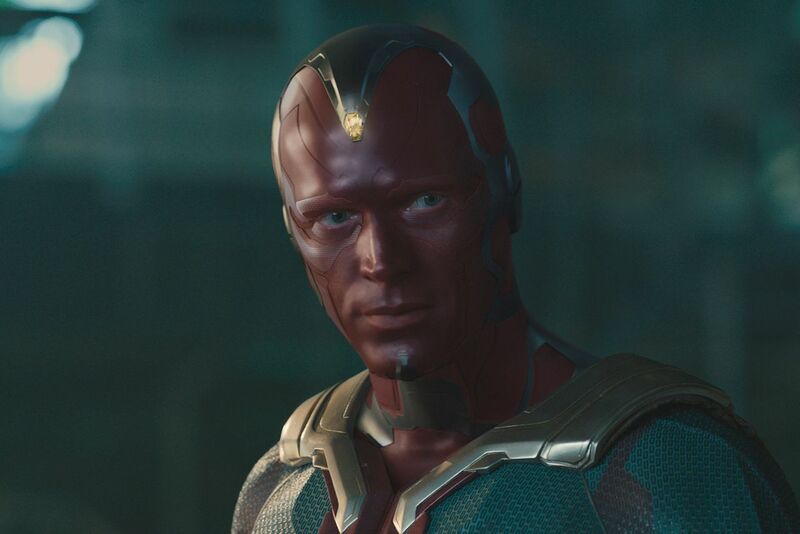 Where it was stored: On Vision’s forehead. Power granted: The ability to control the minds of other beings, giving access to thoughts, dreams, and fears. How Thanos obtained it: After killing the Vision that was in possession of the stone. Where it was stored: With the Collector on Knowhere. Power granted: The stone is also known as “Aether”. With this stone it is possible to manipulate reality and make any desire real. First appearance: Thor: The Dark World. 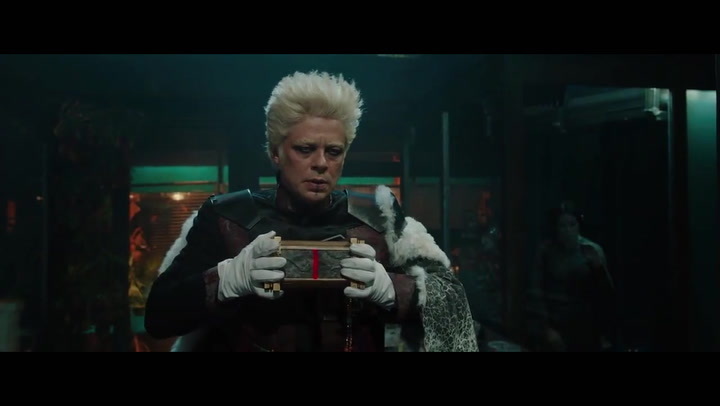 How Thanos obtained it: It’s unclear if he killed the Collector or if the Collector delivered the stone to Thanos. Where it was stored: In the Orb, protected by Nova Corps on Xander. Power granted: It provides great power and energy to those who carry it, even granting the ability to destroy planets and all beings that live there. The stone is so powerful that it needs a piece of equipment to be able to be manipulated, or it can kill those who carry it for a long time. First appearance: Guardians of the Galaxy. How Thanos obtained it: By destroying the planet Xander. Where it was stored: In the necklace-shaped artifact used by Doctor Strange, better known as the Eye of Agamotto. 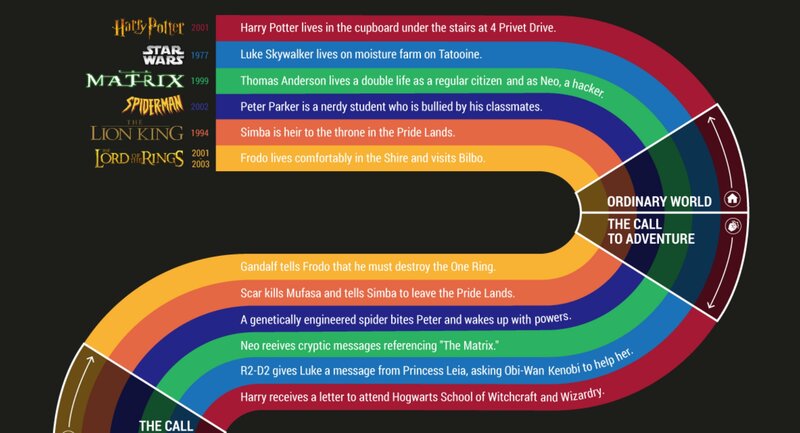 Power granted: The one who holds the stone can travel in time and space, both into the past and the future. This gives the user the power to change the course of history. Where it was stored: In the planet Vormir, where it’s protected by its guardian, the Red Skull. Power granted: Whoever has the stone has the ability to capture and control souls, whether the person is alive or dead. It can even bring people back to life. First appearance: Avengers: Infinity War. 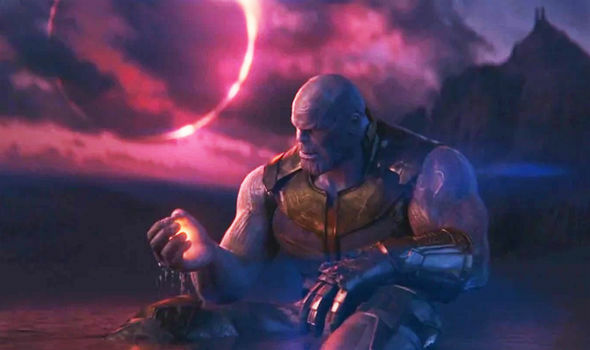 How Thanos obtained it: In order to obtain this stone, Thanos needed to sacrifice the soul of the one he loved most: Gamora. Now you’re up-to-date and ready for Avengers: Endgame! Where do you predict the characters will be at the end of the Avenger’s series? 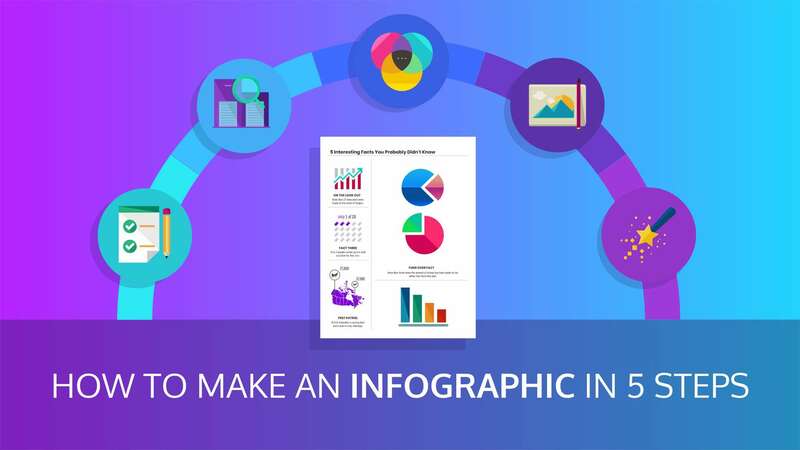 Do you want to create your own infographic like the ones in this blog post? 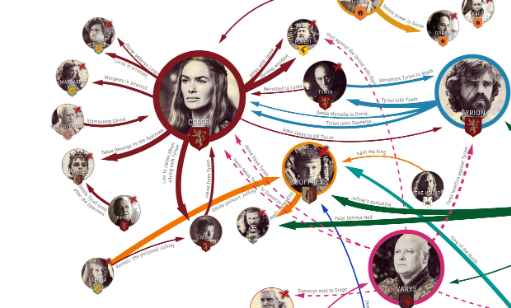 With Venngage, creating your own infographic is so easy, anyone can do it. 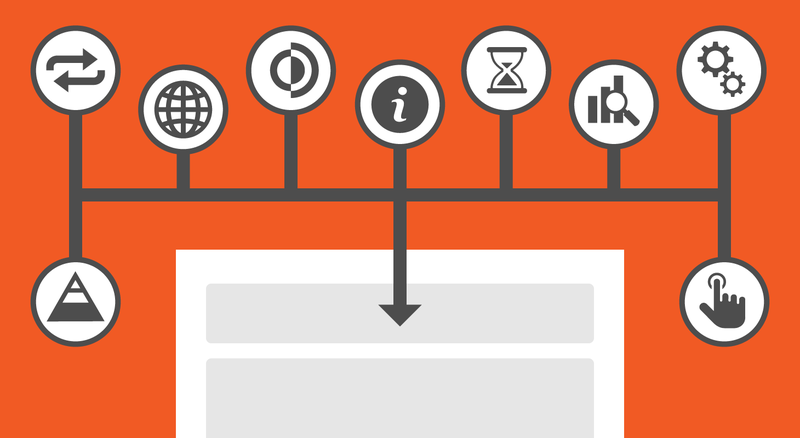 What do you want to address in your infographic? Think of a topic that will be relevant to your audience, like results from a survey, or a collection of facts. 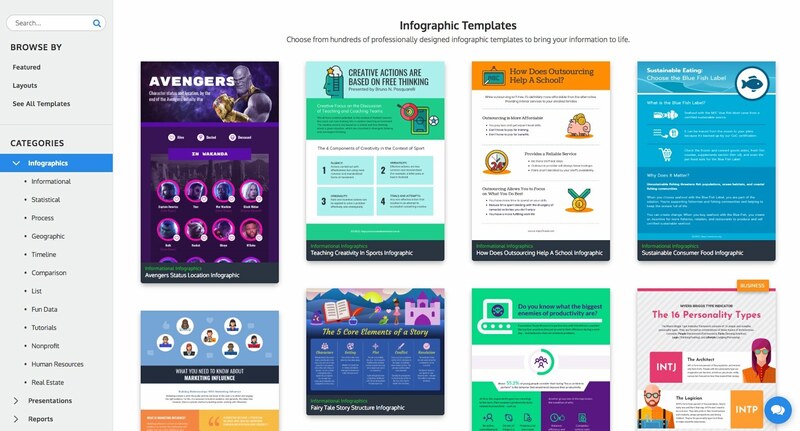 By visiting our templates library, you can see several options of infographic models for you to choose your favorite! 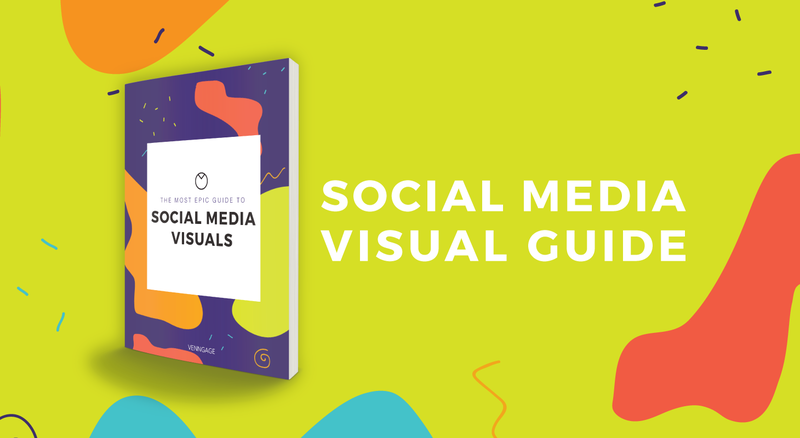 Customize the color palette, fonts, icons and images in your infographic. 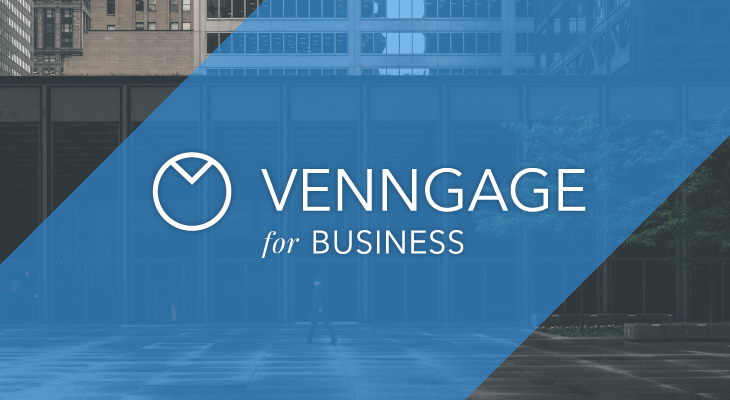 Venngage’s drap-and-drop canvas allows you to edit our infographic templates as much or as little as you want. 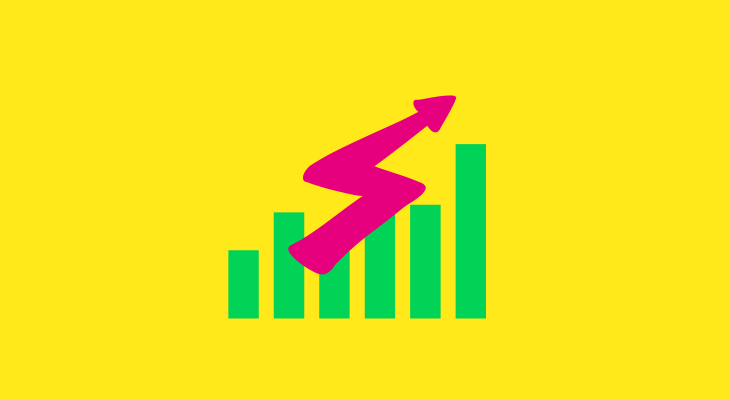 Export your design and you’re ready to share your infographic with the world!